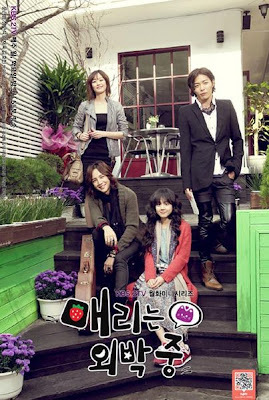 Episode 1 - 16 - 16 Episode Korean Drama Mary Stayed Out All Night/매리는 외박중 / Maerineun Oebakjoong/Marry Me, Marry Me! Wi Mae Ri is a stubborn woman and the daughter of a failed businessman without much experience in dating. She starts to date tough rocker Kang Moo Kyul. Problems arise when a perfect guy with a good background and prestigious education, Byun Jung In, gets in the way.